Kings XI Punjab will host Rajasthan Royals in the 32nd match of the Indian Premier League 2019 in Mohali. Both teams started their journey together this year and their journey went in two separate ways. Rajasthan lost a string on matches and so far have won only two matches, one of them came in their last match. On the other hand, Punjab has four wins and as many defeats which makes them sit on the fifth place. When they played last time together, the Mankad controversy surrounded the match where Punjab came victorious. This time, both teams will try to shrug off any bad memory attached to their rivalry and will focus to win the match. Also Read: Who will be the X factor for KXIP in IPL 2019? 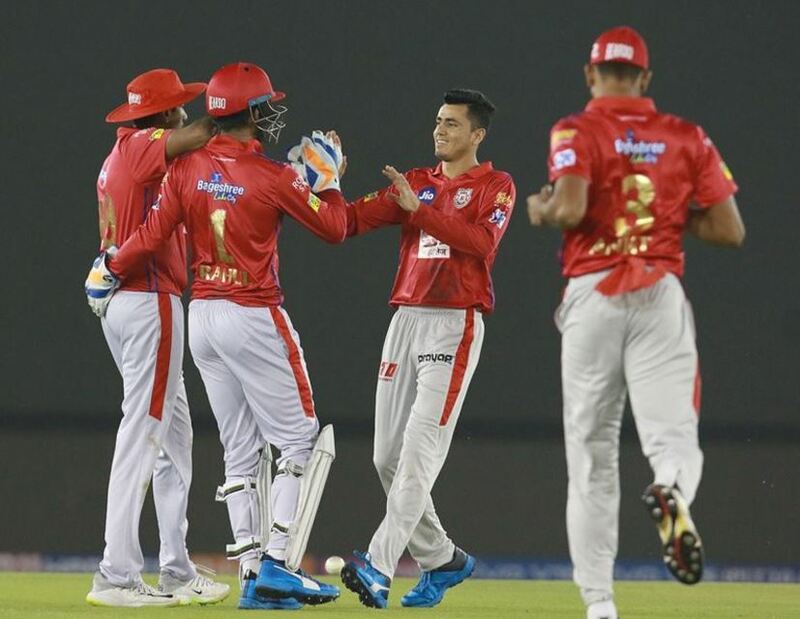 Punjab’s last game was against Royal Challengers Bangalore and they became the first team to be defeated by RCB in IPL 2019. Chris Gayle was the only batsman to show some resistance against Bengaluru and scored unbeaten 99 runs. Their bowlers looked rather toothless against Virat Kohli and AB de Villiers as the visitors cruised to an easy eight-wicket win. Despite not winning the last game, KXIP is likely to field with the same playing XI that played against RCB. Probable XI: KL Rahul (WK), Chris Gayle, Mayank Agarwal, Sarfaraz Khan, Nicholas Pooran, Mandeep Singh, Sam Curran, Ravichandran Ashwin (C), Andrew Tye, Mohammed Shami, Murugan Ashwin. 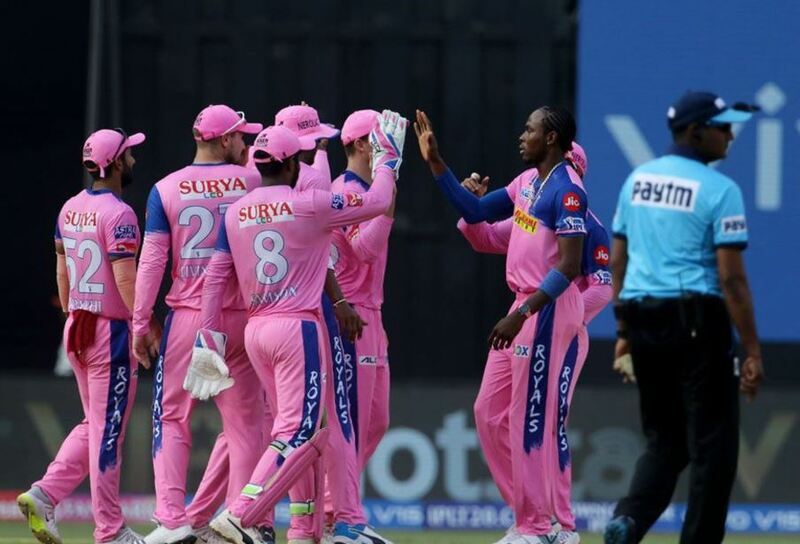 RR’s last game was against Mumbai Indians at Wankhede Stadium, where they looked relentless to beat them by four wickets. Rajasthan bowlers restricted Mumbai to 187 before their batsmen chased the target down. Jos Buttler was the star performer from that game with 89 runs in just 43 balls. Ajinkya Rahane too looked good with the bat. They were about to mess the game towards the final overs but Shreyas Gopal remained to compose to seal the deal for Rajasthan. Also Read: Who will be the X factor for RR in IPL 2019? In all likelihood, Rajasthan will also remain unchanged for the game against KXIP. 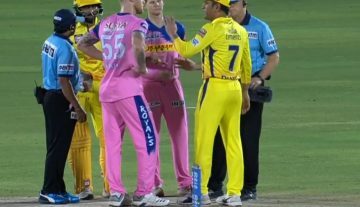 If the team management thinks otherwise, we can witness Ashton Turner making his IPL debut in place of Steve Smith, who hasn’t been firing in IPL this year. Probable XI: Ajinkya Rahane (C), Jos Buttler (WK), Sanju Samson, Steve Smith/Ashton Turner, Rahul Tripathi, Liam Livingston, Shreyas Gopal, K Gowtham, Jofra Archer, Jaydev Unadkat, Dhawal Kulkarni.